Boarded our science ship the R/V Chapman early and left Curacao. Arrived at Klein Curacao at 12 noon. Sunny/windy. 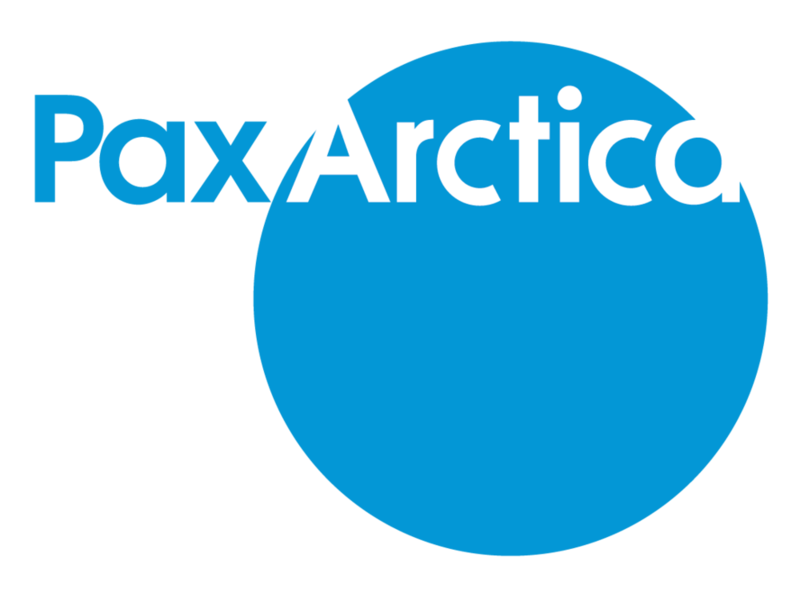 Follow us via the Pax Arctica Blog daily newsletter!